The Seat Shield is constructed of neoprene with open-cell foam for added comfort to use with mesh seats. This season, you can be sure to keep the wind out and the heat in! 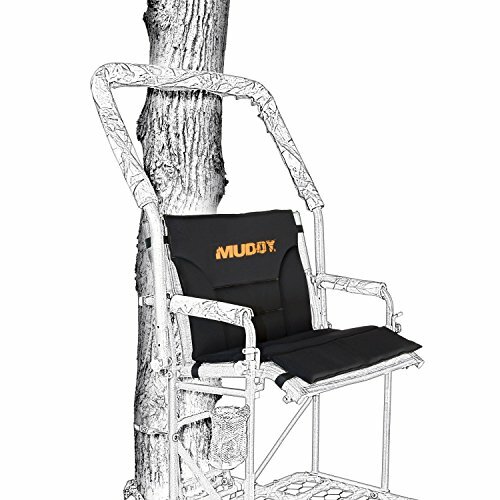 Packable, lightweight, and easy to attach with velcro fasteners, the Seat Shield acts as a great weather shield ensuring all day comfort for every hunt! If you have any questions about this product by Holovachuk, contact us by completing and submitting the form below. If you are looking for a specif part number, please include it with your message.